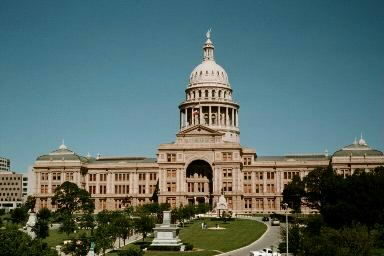 Texas State Capitol, Austin. Photo by Steve Hall. Karla Faye Tucker (November 18, 1959 – February 3, 1998) was convicted of murder in Texas in 1984 and put to death in 1998. She was the first woman to be executed in the United States since 1984, and the first in Texas since 1863. Cameron Todd Willingham was executed in 2004 for arson in a 1991 house fire that killed his three daughters. The arson theories used as evidence in his case have since be repudiated by scientific advances, and arson experts now believe the fire may have been accidental. Anthony Graves spent 16 years in prison before being released on October 27, 2010. He was convicted based on the testimony of Robert Carter, who said Graves was his accomplice. Two weeks before Carter was scheduled to be executed in 2000, he provided a statement saying he lied about Graves’s involvement in the crime. He repeated that statement minutes before his execution. Graves' conviction was overturned in 2006 due to prosecutorial misconduct, and the special prosecutor assigned to his new trial dropped the charges against him, saying "We found not one piece of credible evidence that links Anthony Graves to the commission of this capital murder...He is an innocent man"
Randall Dale Adams was convicted of killing a police officer. Another suspect, David Harris, was heard bragging about the murder, but said that Adams was the killer. The witnesses in Adams' case were never cross-examined because they disappeared after testifying. After Adams' conviction and death sentence were overturned, prosecutors did not seek a new trial due to evidence of Adams' innocence. This case is the subject of the movie The Thin Blue Line. In September 2005, Texas implemented life without parole sentencing in capital cases. Prior to that, juries had a choice between the death penalty and life in prison with a possibility of parole after 40 years. Texas was the first U.S. state to carry out an execution by lethal injection, executing Charles Brooks on December 7, 1982. 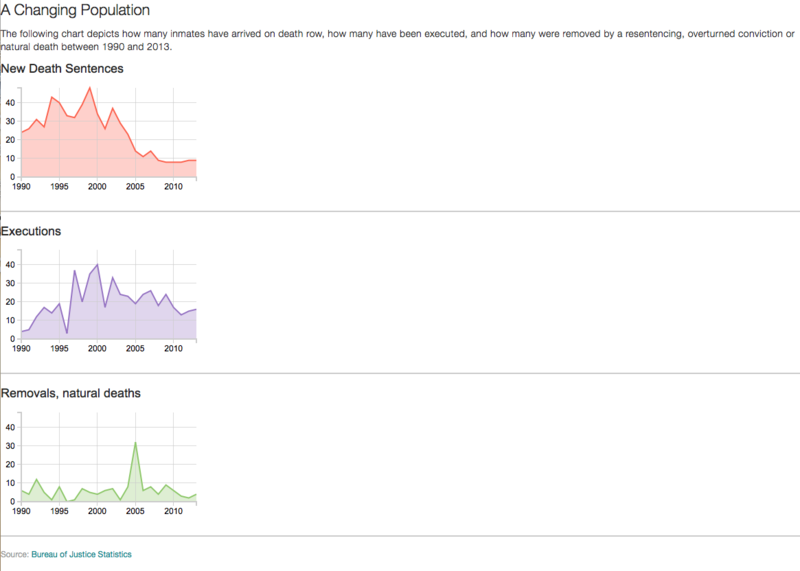 Texas is first in the number of executions carried out in the United States since 1976. 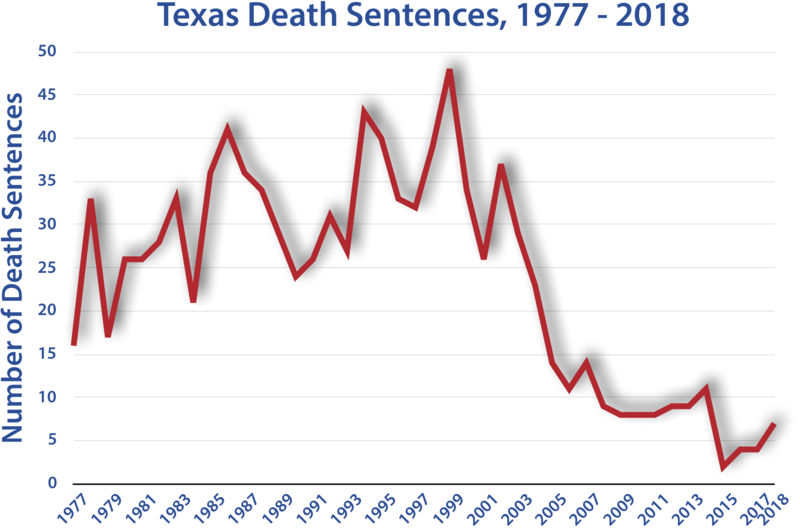 One Texas county (Harris) accounts for 280+ death sentences and 127 executions since 1982. The Texas Governor cannot impose a moratorium on executions, as this authority is not allowed in the Texas Constitution. To give the Governor this power would require a constitutional amendment approved by voters. Clemency process: The governor has clemency authority on the advice of the Board of Pardons and Paroles and needs a favorable recommendation from the Board in order to be able to grant clemency. The governor is not obligated to follow the recommendation of the Board, however. The governor also has the power to grant a one-time 30 day reprieve. The governor appoints the members of the Board of Pardons and Paroles. Of Texas' 254 counties, 136 have never sent a single offender to death row (1976-present). See a map of death sentences in Texas by county. Texas has the Law of Parties, which allows offenders to be sentenced to death if present while a capital crime is being committed based on the offender being "criminally responsible for the conduct of another." 13 juveniles were executed in Texas before the 2005 U.S. Supreme Court decision in Roper v. Simmons. 29 juveniles awaiting execution were sentenced to Life In Prison and removed from death row in response to the decision. 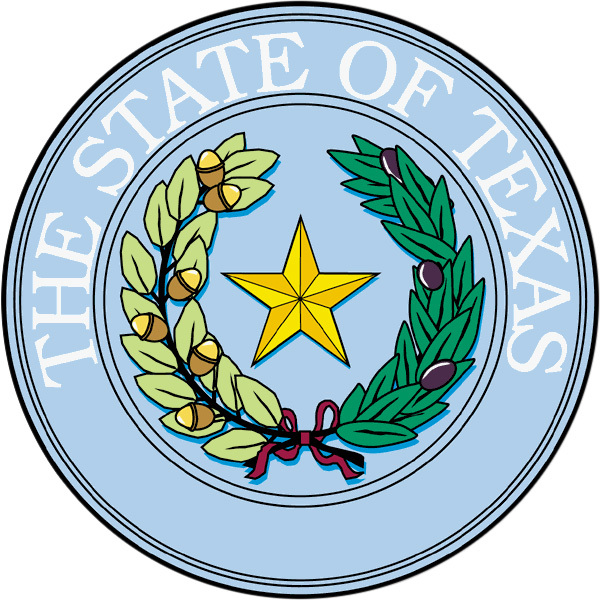 Although the U.S. Supreme Court prohibited the application of the death penalty to persons with mental retardation in Atkins v. Virginia (2002), the Texas Legislature still has not enacted statutory provisions governing the standards and procedures to be followed in these cases. Graphics by The Texas Tribune. Many thanks to the Texas Coalition to Abolish the Death Penalty and Steve Hall for contributing to this page.